My job pulls me in a lot of different directions throughout the day. One minute I'm handling a Coke machine mishap and the next I'm speaking with prospective students about our housing program. Sometimes I get so crazy with work that I forget to snack or take a quick walk around to clear my head, that's not good! 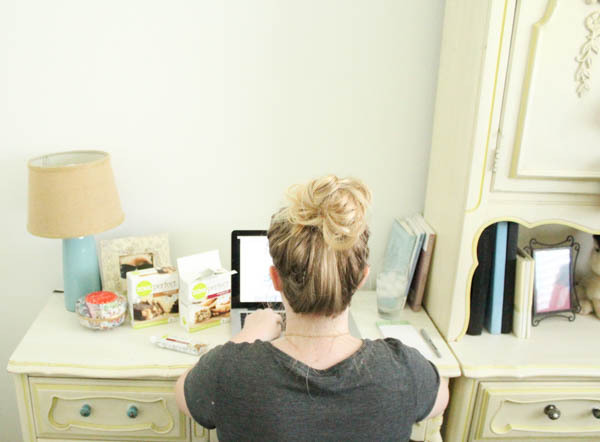 I've got a few tips and tricks on how to stick to being healthy throughout the day. 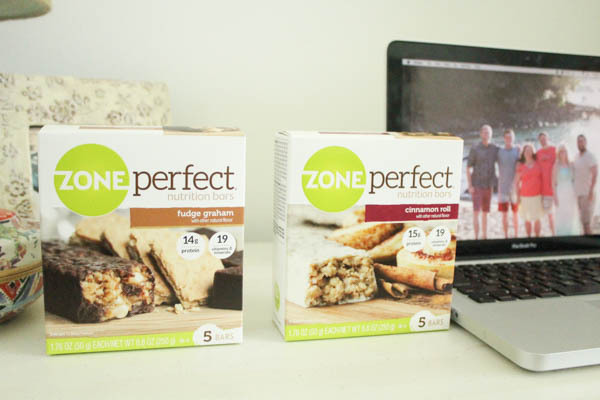 I love these ZonePerfect® Nutrition Bars because they taste amazing and serve as a great pick-me-up throughout the day! I can toss one in my purse and snack on it when I'm at my desk or out running errands; perfect for an on-the-go lifestyle. 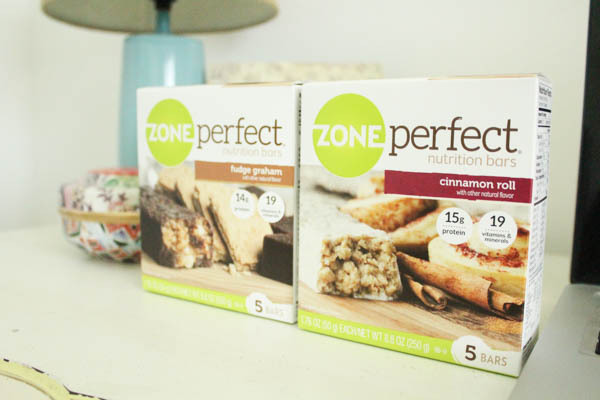 Right now you can buy 2 boxes of ZonePerfect® at Walmart and save up to $4! 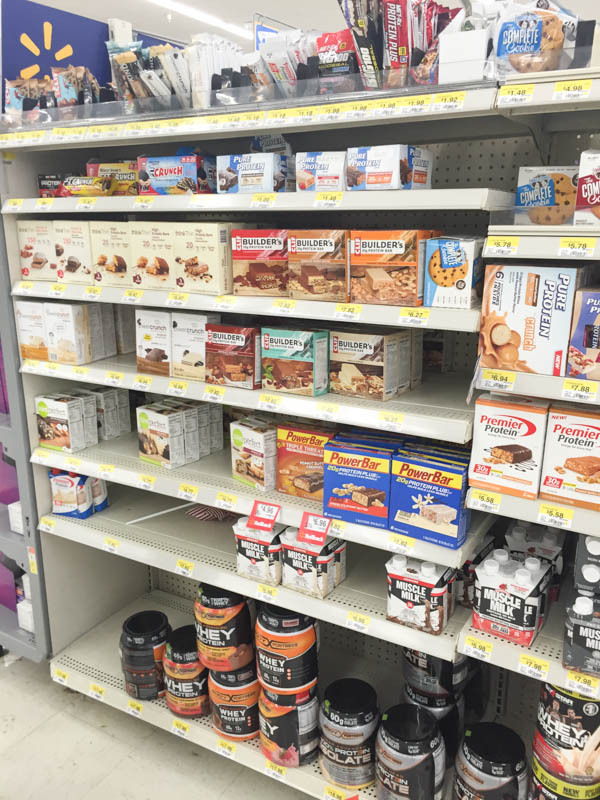 I picked mine up at my local Walmart in the nutrition bar aisle. Most the time when I feel like I'm hungry or snacky, I'm actually dehydrated! I aim to keep a cup of water or a full iced water bottle near me so I can stay as hydrated as possible. An added bonus is throwing in a lemon slice, it helps detox your system and keeps you energized. 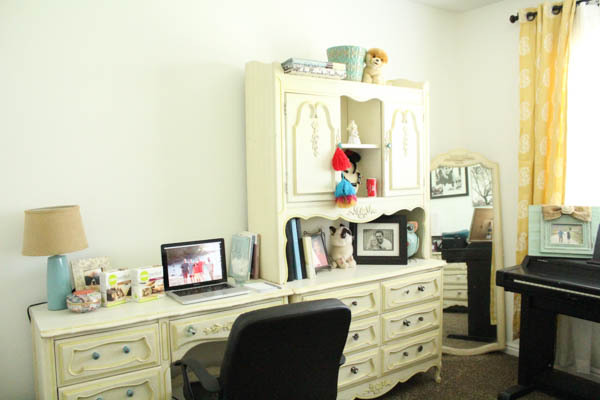 Having a well-lit, clean, and quiet space dedicated to getting work done has helped in my productiveness and overall happiness! Working in a room that is bathed with natural sunlight makes me smile. 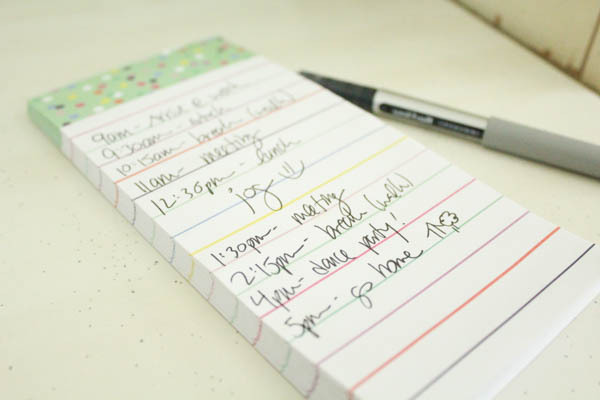 If I have an especially crazy day, I'll make sure to write out a quick schedule of my day. 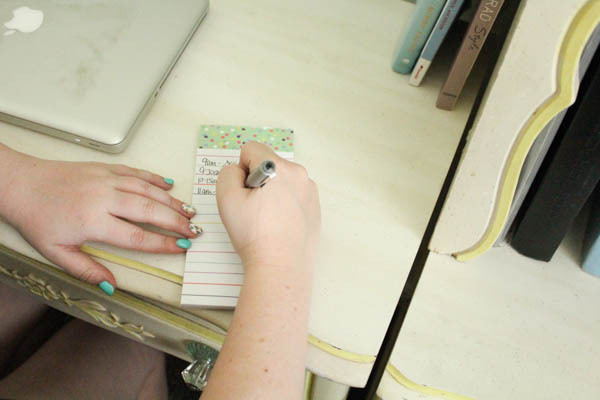 I schedule in breaks so my brain doesn't go insane! I need that boost of energy and I get that with a quick walk outside or a snack like a ZonePerfect® Nutrition bar. These bars have no less than 10g of protein and is a good source of fiber, which aids in giving me that 2nd or 3rd wind I need throughout the day. 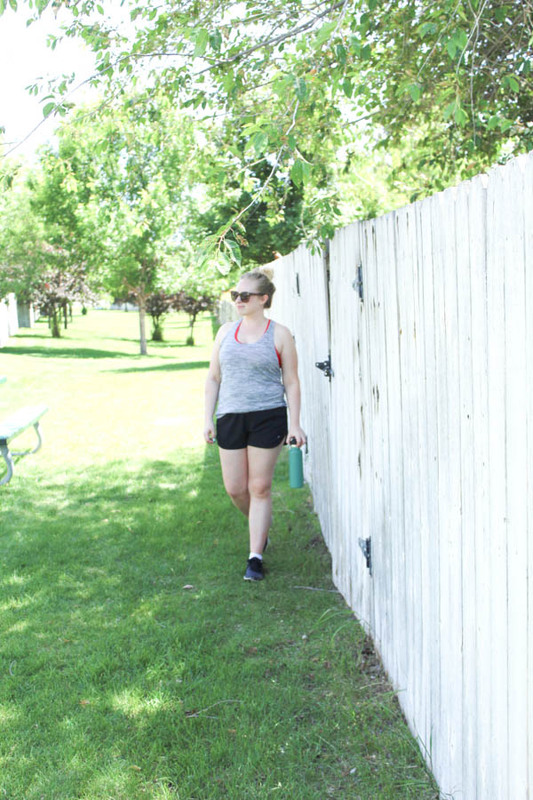 Now that the weather has warmed up, it's perfect for a walk and breath of fresh air! 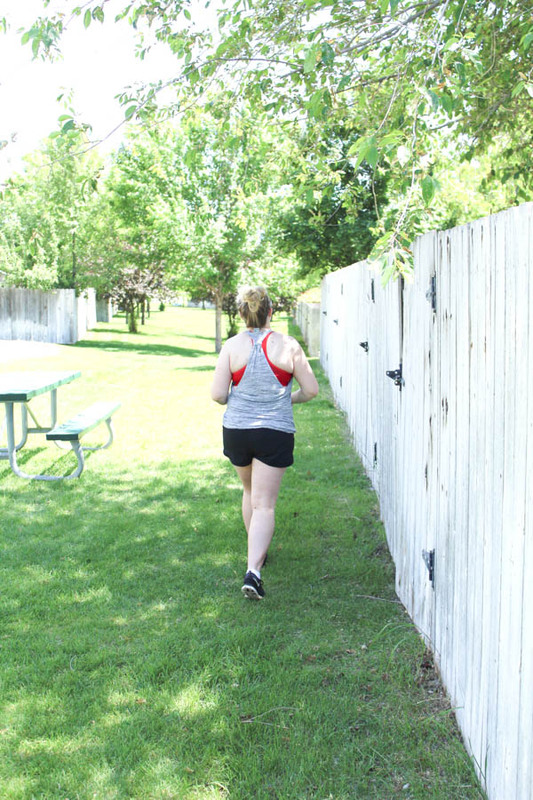 I'm not a morning person, so sometimes I do my work-outs at lunchtime to get that boost of energy and get the workout checked off my list for the day. 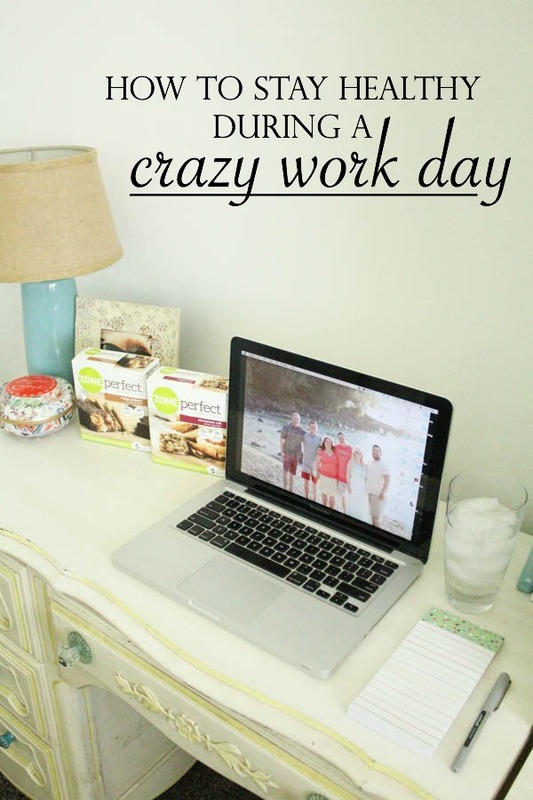 Even taking a quick walk to your lunch meeting will make you feel tons better! 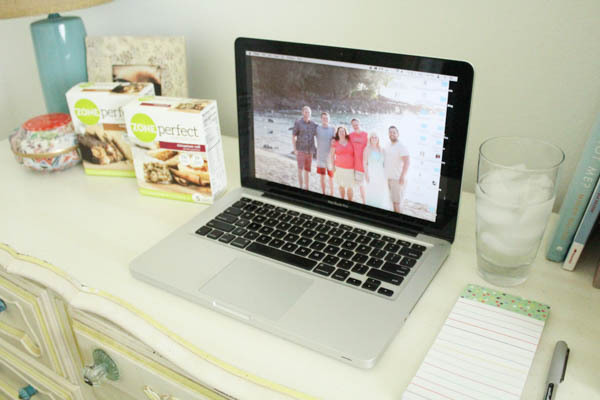 What do you do to stay healthy throughout the day? 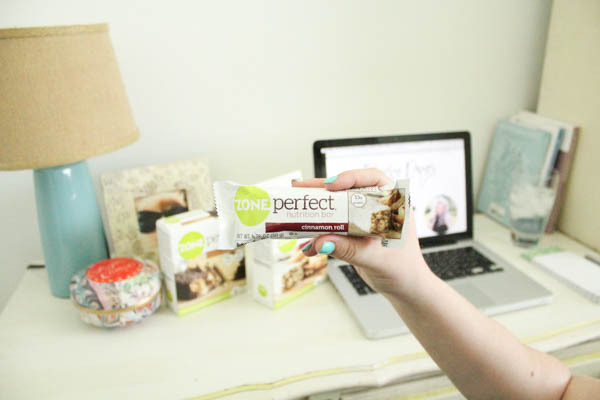 What's your favorite ZonePerfect bar flavor?